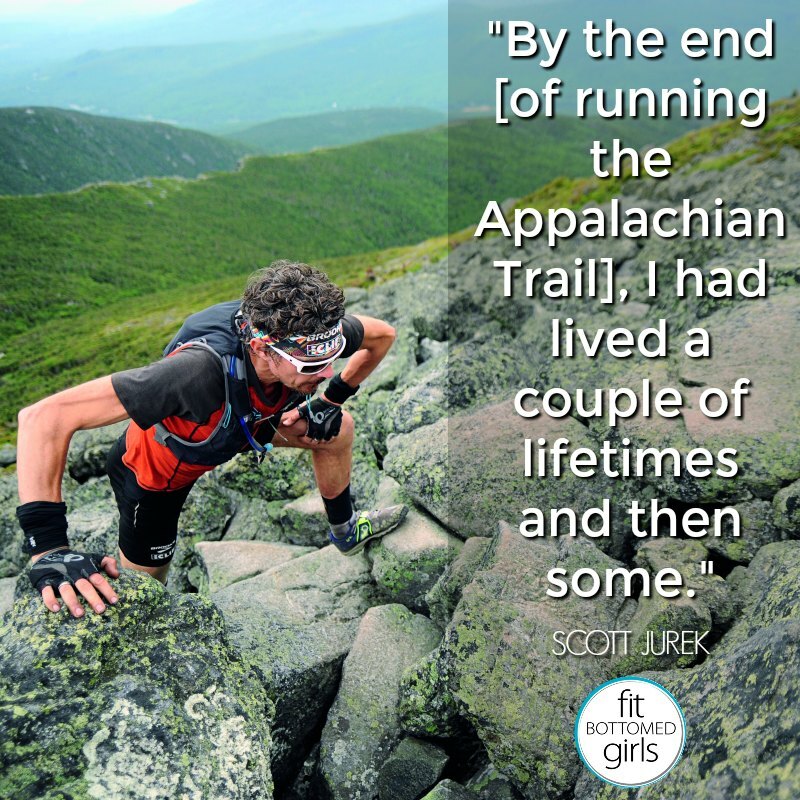 In 2015, Scott decided it was time to bow out of his competitive running career by taking on one more epic journey — running the entire length of the Appalachian Trail. But that’s not all. Scott didn’t want to just take on the historic and much revered trail — he wanted to run it in the fastest time ever. So, for 46 days straight he ran (or scrambled) 50 miles on average, ascending and descending an average of 13,000 feet, eating more than 6,000 calories per day (as a vegan!) and sleeping in a van each night with possibly the greatest support crew ever: his wife, Jenny. 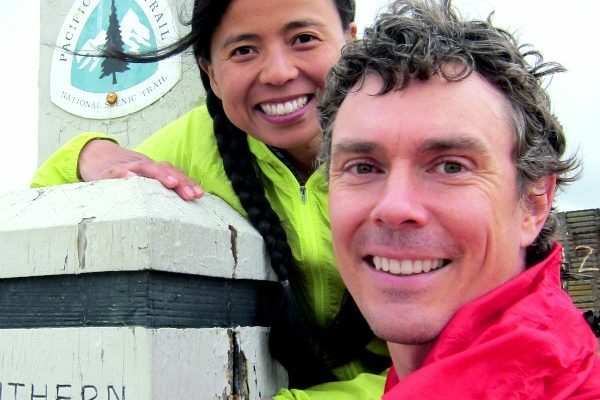 Scott and Jenny detail all of this in their book, North: Finding My Way While Running the Appalachian Trail , and we are so lucky to have Scott and Jenny (and their new baby boy!) on the show to talk about their wild adventures, dealing with injuries, and their favorite lessons learned on the trail — plus so much more. 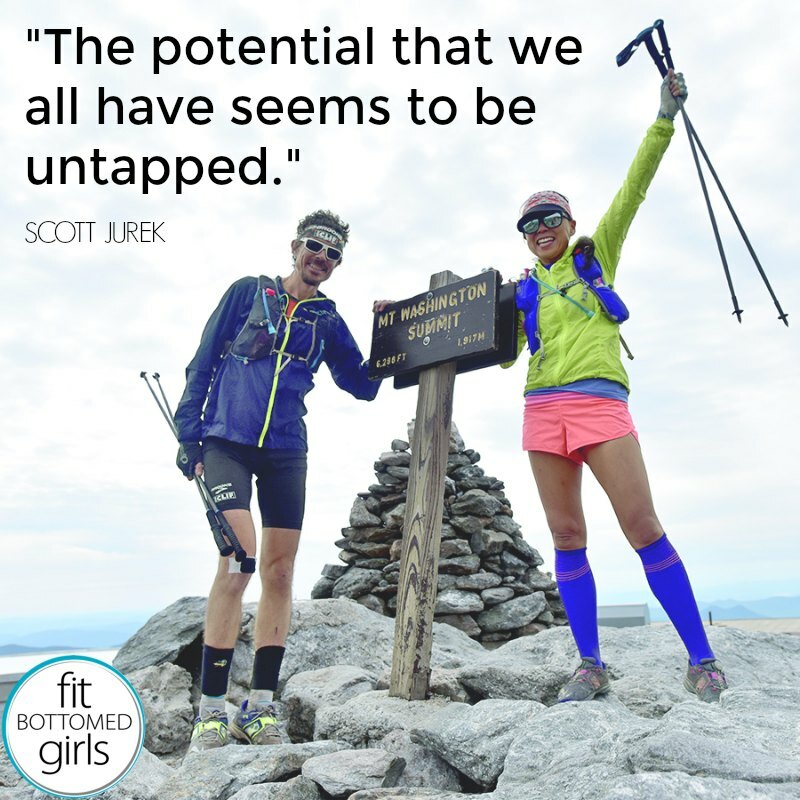 Get the episode with Scott and Jenny Jurek here or below!